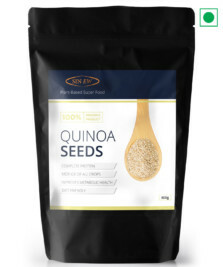 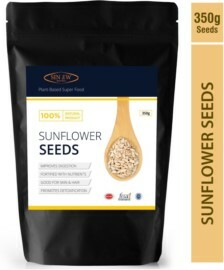 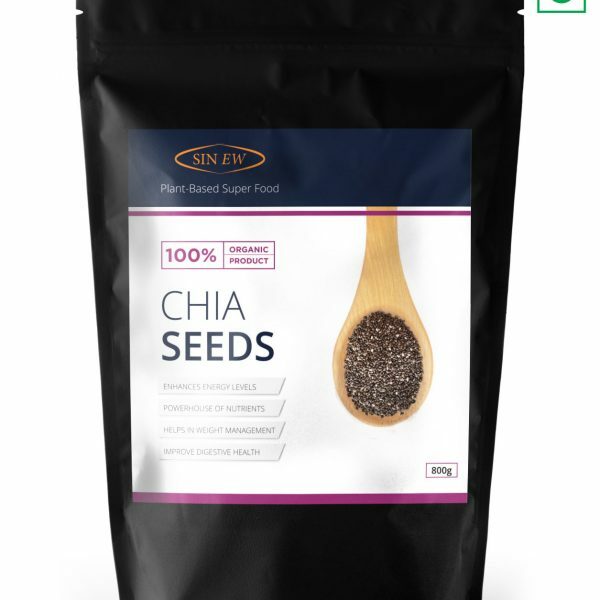 Sinew Chia Seeds: Chia seeds was a staple in the diets of ancient Mayans and Aztecs. The word chia is derived from the Mayan language, meaning strength . 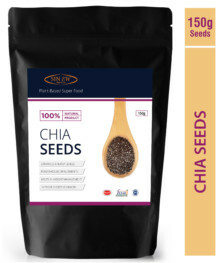 Chia seeds are believed to increase strength and stamina.